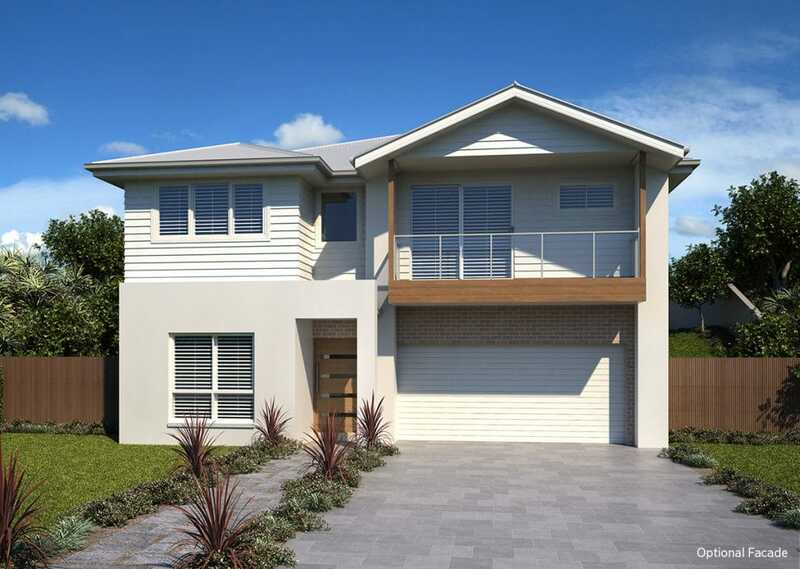 Explore our range of split level home designs, ideal for sloping blocks. Sloping sites often offer the greatest views, affordable land prices, or are simply easier to buy. However, most project home builders don’t want to know about them. In fact, even custom, master builders often shy away from challenging sites. Designing and building on a slope takes patience, experience and skill. Mincove Homes has taken on the challenges of sloping sites for almost two decades and in doing so, have become experts in solving almost every problem inherent in a sloping or difficult site. In fact, sloping sites are our specialty – up slope, down slope, side slope, we do them all. We’ve spent over 18 years perfecting sloping site house designs so that they are just as functional and beautiful to live in as any level site house – sometimes even more so! We have a multitude of designs for sloping sites – our most popular are showcased on this page. If you can’t find a design that suits you here or your slope is just too steep, please talk to us about our other standard designs or developing a custom design for your site. Building a bespoke home with Mincove is more affordable than you’d think. Also check out our helpful article ‘Building on a Sloping Block? Here’s What You Need To Know’. With our reputation for excellence in construction and finishes, we guarantee you’ll love working with us, and love your new Mincove home even more. We regularly customise our standard designs to our customer’s requirements. This blend of a custom build and a project home affords you a bespoke approach at a reasonable build price. Have a look at this stunning example of a customised Wave design.